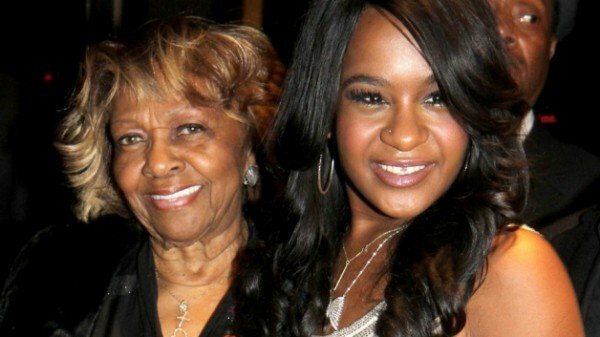 In a recent interview, Cissy Houston broke her silence on granddaughter Bobbi Kristina Brown’s condition. “She’s the same,” Whitney Houston’s mother told New York radio station WBLS 107.5 on March 25. She also thanked everyone for their endless support, saying she feels “every bit of it”, and revealed that she has already made peace with the devastating situation. “I don’t pray like that,” she said. Bobbi Kristina Brown was recently moved from Emory University Hospital to a rehabilitation center in Atlanta, but still remains in a coma and on life support.